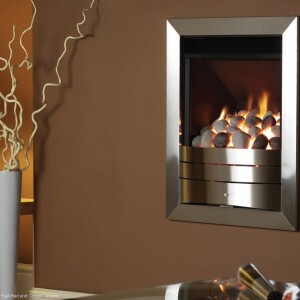 Looking for something small and simply, to suit your style? 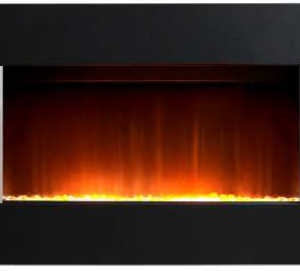 The Sintra may be just the gas fireplace you’re looking for. 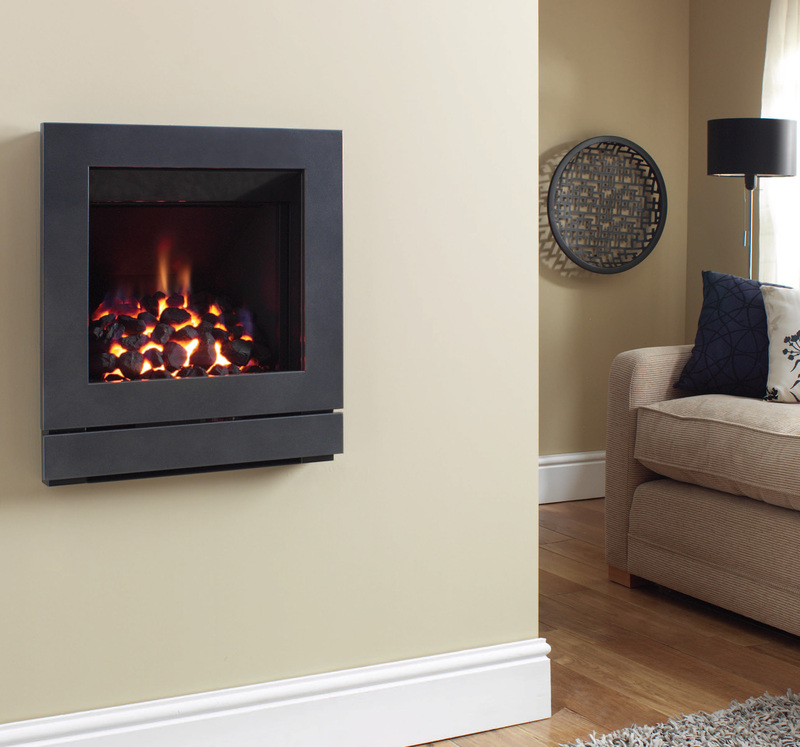 Thanks to it’s clever technology, you don’t even need to have a chimney or flue to use it. 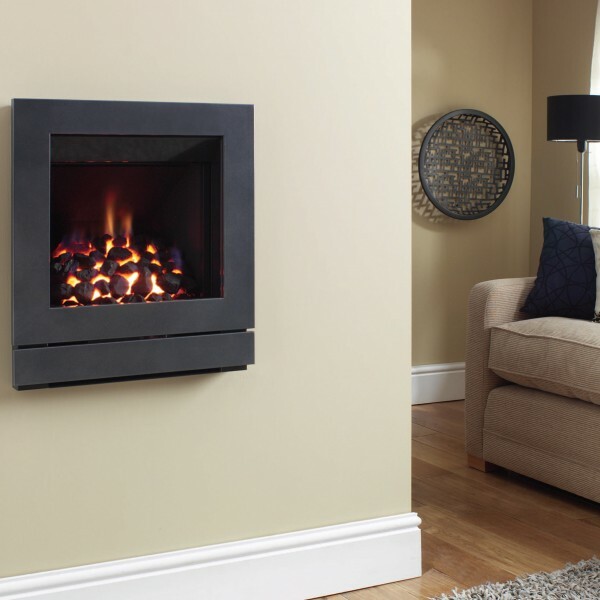 If your flue is unusable, or not big/small enough to fit the Sintra, you have the option to have a powered fan flue fitted, which will channel the fumes from the fireplace to the outside of your house (depth and outside wall access permitting).